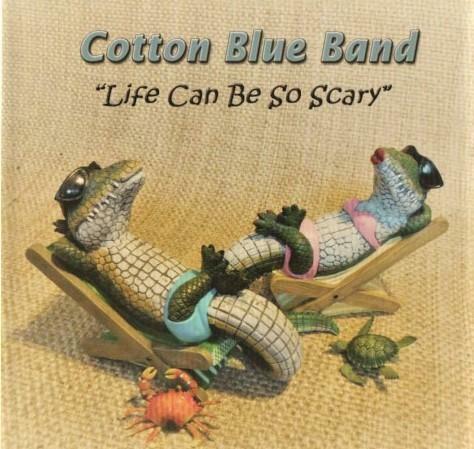 The Cotton Blue Band shakes up the Swamp with their newest CD "Life Can Be So Scary". 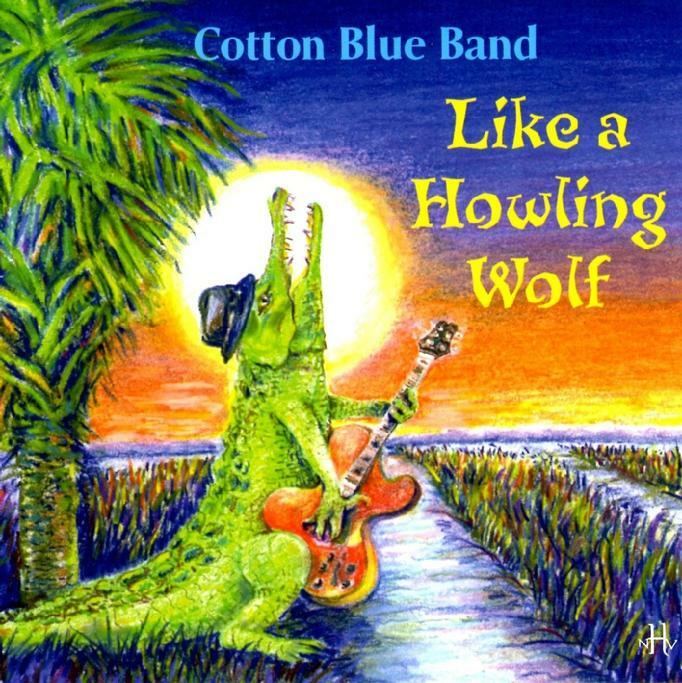 Music born out of the swamps and mystical forests of coastal South Carolina, this is a tasty collection of original Blues from these Lowcountry Recording Artists,seasoned with Smokin' Guitar licks, spicy Blues Harp, and topped off with Swampy Grooves. 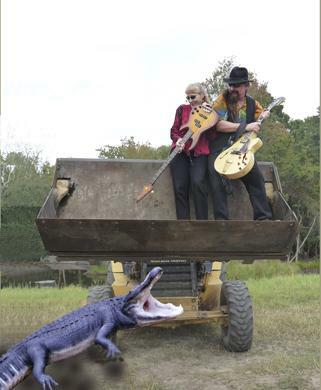 Take a musical journey to Edisto Island ! 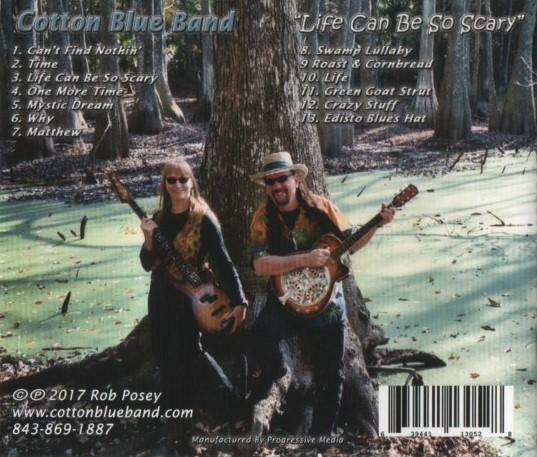 CD "Still in The Swamp"
Cotton Blue Band has produced other projects of original music since 1991. 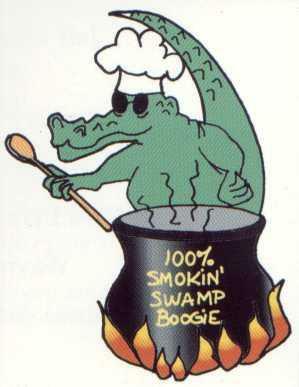 These CD's are also available for purchase here through our authorized online retailer,Paypal.com. Please enjoy! CD "Edisto Island Msytery Tour"